Whitefish Montana resorts will satisfy winter, summer and year round visitors. Discover Whitefish MT lodging opportunities in town, at the base of ski resorts, on a golf course, with access to a pristine river, and off the beaten path with close proximity to nearby national parks. 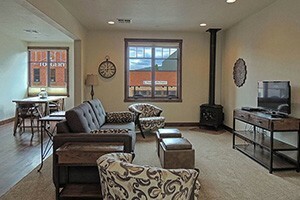 Look no further to find your ideal Whitefish Montana Resort. Encompassing elements of urban chic and classic Montana elegance, our resort hotel exudes class and sophistication, from upscale suites, to fine dining, lounge, spa & events. We are a terrific option for families who want to enjoy both Glacier Park and the on-mountain activities of Whitefish Mountain. For guests who want lots of lodging choices, lakefront amenities w/pool & hot tub, fine dining & lounge, winter activities, wedding & event space, Spa and concierge. A unique family resort going back 8 decades. Luxuriate in our natural hot springs pools, plus on-site motel rooms with kitchens and modern amenities. 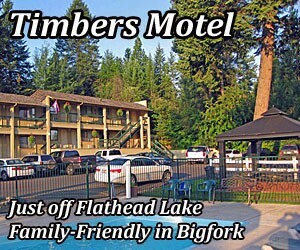 Hotel rooms, condos and vacation homes only minutes from Glacier Park, Flathead Lake and Big Mountain. 18-hole golf course, spas, recreation center. 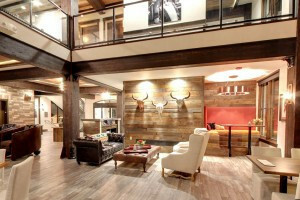 Connect with travelers planning a visit to Whitefish Lodging.